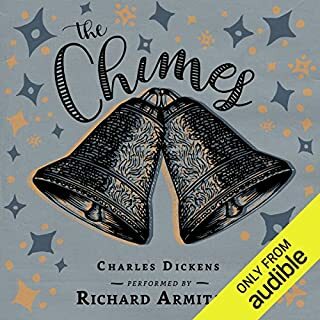 A haunting tale set on New Year's Eve, The Chimes tells the story of a poor porter named Trotty Veck who has become disheartened by the state of the world, until he is shown a series of fantastical visions that convince him of the good of humanity. Every murder case starts with a suspect. What if the suspect is your daughter? Would you believe her, or the evidence against her? The father Believes his daughter has been framed.The mother. Believes she is hiding something. The daughter. Believes they have no idea what she’s truly capable of.... There are three sides to the story. 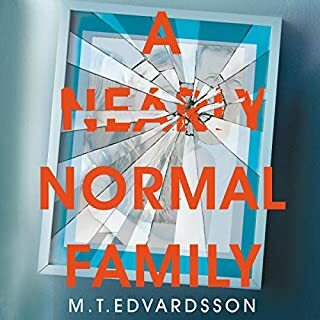 And the truth will shatter this family to pieces. Richard Armitage is known to movie audiences around the world as "Thorin Oakenshield" in the trilogy of films based on The Hobbit. Born in Leicester, England, and trained at the London Academy of Music and Dramatic Art, Armitage has performed with the Royal Shakespeare Company, and created memorable roles on Robin Hood, North & South, and other British TV series. What made the experience of listening to FREE: Classic Love Poems the most enjoyable? The selection of poems was fantastic and just right for the run-up to Valentines Day. There were poems that I had never heard plus some old, dear favourites. The subject matter made me stop working and really listen to the words. It was, therefore, very relaxing and uplifting. A real oasis of calm in the middle of a busy day. His voice is mesmerising, like melted chocolate or a glass of really good red wine. It allows me to drift off into another world, stress-free and calm, deeply satisfying. 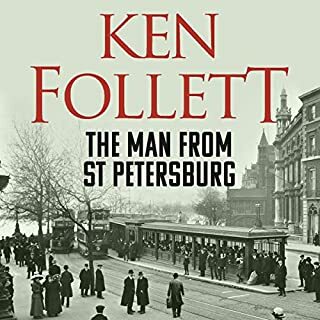 His diction is wonderful and the timbre is deep and sympathetic, romantic and full of expression.It is balm for the soul.He could read a shopping list and it would sound wonderful! Get ready to be romanced. 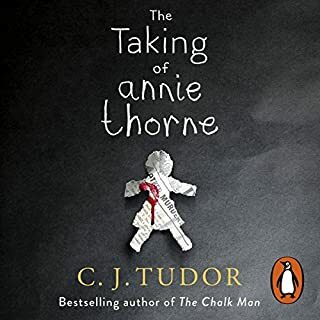 More of this narrator please! Mr Armitage brings these different poems to life. 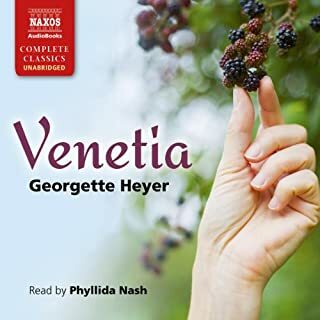 It is a pleasure to listen to such a lovely voice. Beautiful words given life in the most wonderful way. I would recommend this book to anybody wanting to hear some of love’s greatest poems given life and told in the most beautiful way. 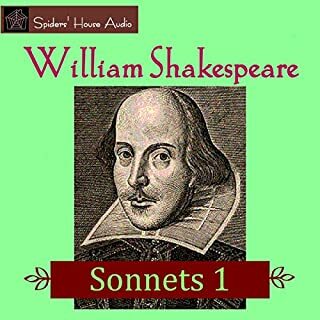 I picked it mostly because I am studying Shakespeare, Tennyson and the Brownings at the moment and wanted to hear the poems out loud. Richard reads them very well and with great attention too. 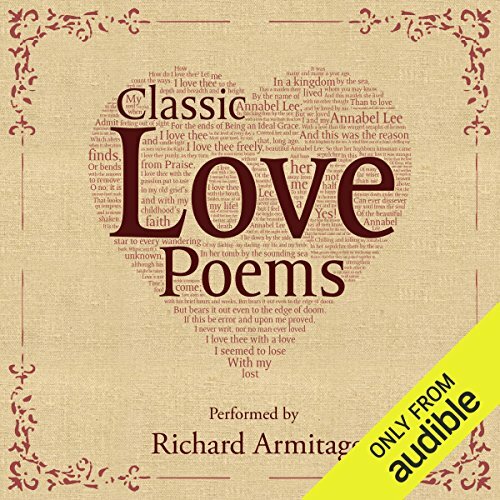 Richard Armitage is a perfect choice for reading romantic poetry - his rendition is superb! 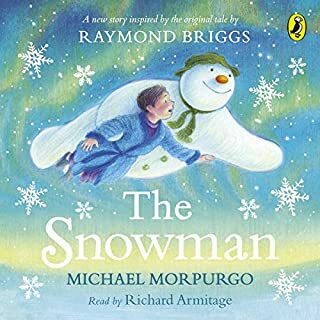 As always, Richard Armitage puts his heart and soul into the narration. I absolutely adore him. If you could sum up Classic Love Poems in three words, what would they be? Exquisite. Delightful. Superb. There are not enough positive adjectives to describe these set of classic poems. 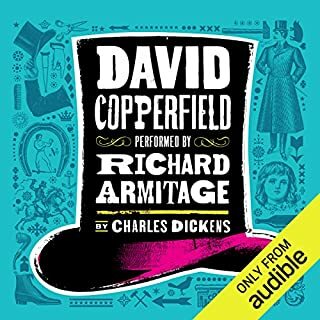 Have you listened to any of Richard Armitage’s other performances? How does this one compare? I've always loved Richard Armitage's voice, thinking back on the excerpt of North & South, which I heard him narrate. 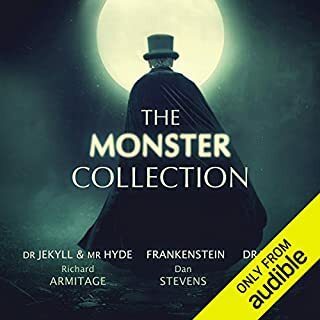 I haven't listened to any of his previous narrations, but I'm thinking about buying the whole lot now. He could be reading an instruction manual in any language and I'd still keenly listen to it. Brilliant collection of poems. Hope more comes with Mr Armitage reading them. 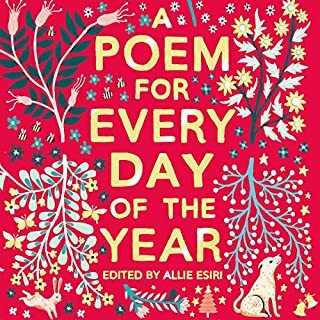 This is such a wonderful collection of love poems, including many of my favourites. The way Richard reads them brings all the words and emotions to life and is peaceful/soothing to listen to on a stressful day. Yes. 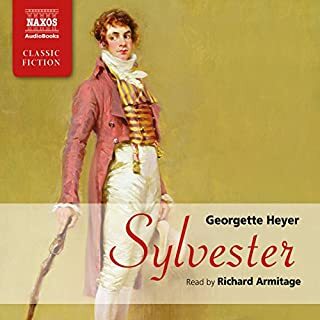 It's a wonderful recording by Richard Armitage of a lovely selection of classic love poems... his delivery moves one's heart, mind and soul! This is such a treat! 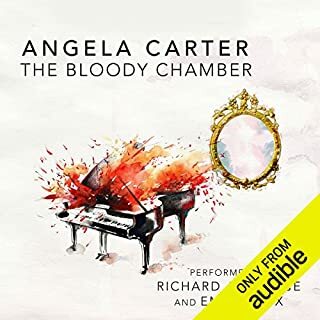 Richard Armitage's liquid baritone hits all the right notes. You'll find yourself listening to the poems repeatedly, anticipating that slight inflection or pause that makes all the difference. I loved the Emerson poem best, but they are all a gift. 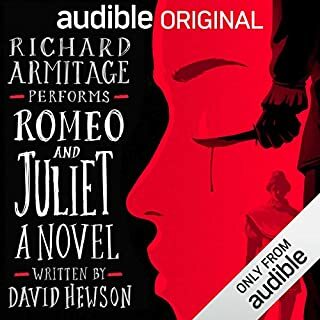 Thank you Audible, and thank you Richard Armitage! 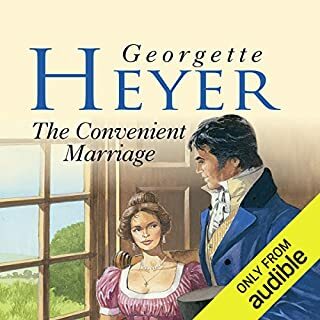 Thanks to Audible for this lovely free gift! 💕 It makes Valentines Day all the sweeter. Richard’s performance is, as always, impassioned and eloquent. Richard Armitage reads love poems with a voice like a goblet of Merlot poured from a thick glass decanter waiting next to crimson rose petals scattered across a chenille duvet over down and crisp linen laid out smooth on the feather bed with the maroon velvet bed curtains held back with but the loosest of ties. This is a lovely collection of some of my favorite poems. Richard Armitage's recitation is rich and heartfelt. So, so beautiful! 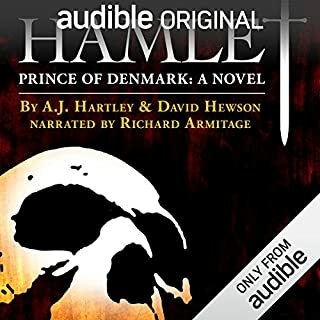 I have listened to Richard Armitage read Hamlet, Prince of Denmark, also. He is a marvelous narrator. 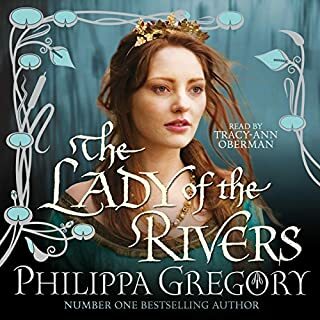 Beautiful, lovely, feeling good voice of the amazing Richard Armitage. Love him to bits and pieces. 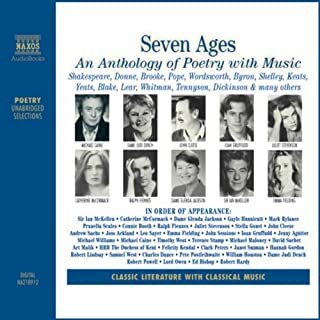 Wonderful poems performed by the amazing Richard Armitage.